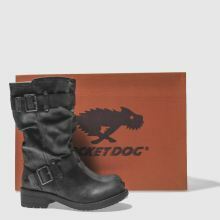 Treat your feet to a pair of new season boots, as the Trumble arrives from Rocket Dog. 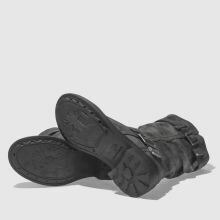 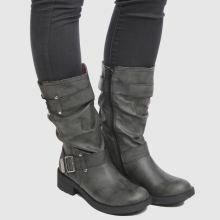 The mid-calf boot arrives in dark grey faux-leather, with buckle strap embellishments for a tough edge. 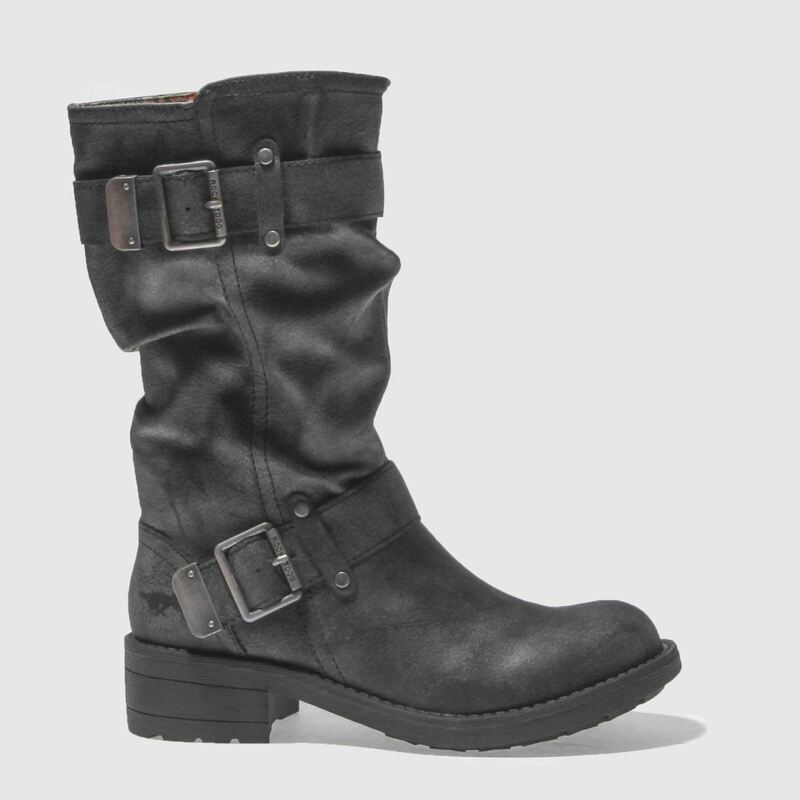 A checked printed lining and 4.5cm heel finishes things nicely.